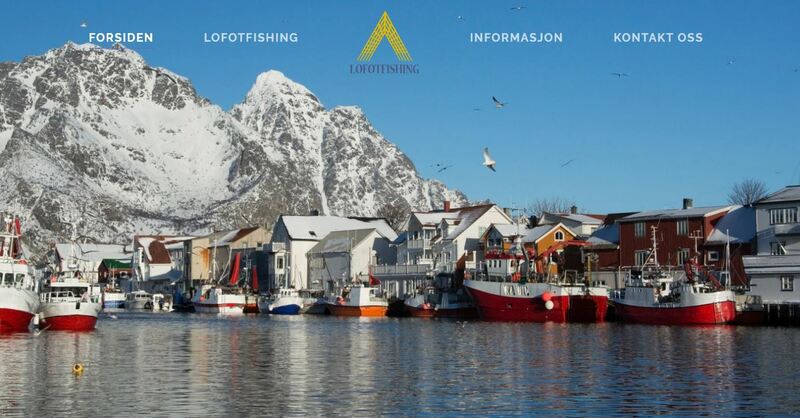 LofotFishing 2019 is the Northern Norway’s International Fisheries Exhibition. The exhibition is arranged for the 11th. time this year, and it will be from 29. – 31. March 2019 at Kong Øystein Hall in Kabelvåg, Norway. The exhibition area is total 5000 square meters. LofotFishing has become an important gathering point for fishermen, fish ramers and exhibitors who exchange experiences and show their products. Here you will find news that can improve your opportunities within your business both at sea and on land. You will find Teknotherm at stand no. Torget 1.